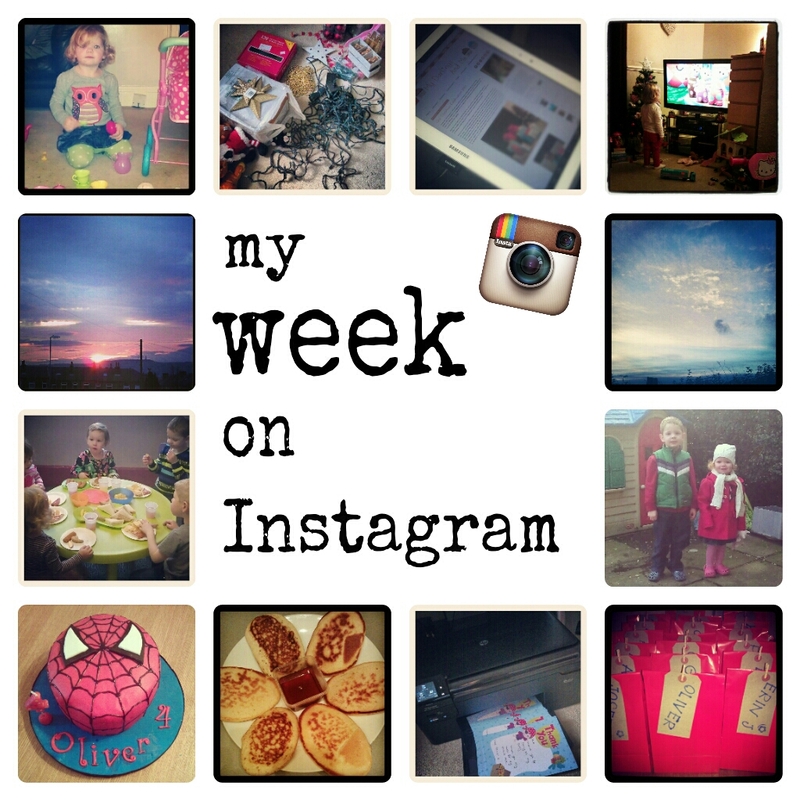 Here's my first 'Week on Instagram' of 2013. It's turning into a regular thing on my blog isn't it? 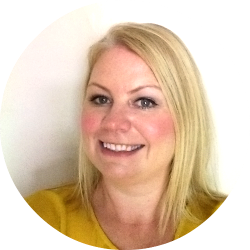 I love doing these posts and looking back over the past week at what we've been up to. Lydia has had lots of fun playing with her new toys. Father Christmas bought her a new pram and a new dolly, which we have named Holly. She loves playing with them and is like a little mummy pretending to change her dolls nappy and feeding it and making her cups of tea! I was so happy to take down the Christmas decorations on New Years Day. I loved having the Christmas tree and everything else up, but it was so nice to pack it all away until next year and get the house back to normal. I got my beautiful Samsung Galaxy Tab a few days after Christmas. I'd wanted one for ages and my wonderful Hubby got it for me. Lydia is currently obsessed with In The Night Garden. It drives me crazy but it's like a drug for her! She would watch it all day long it I let her. Thankfully it's only on at bedtime so I don't have to suffer it till then. We spent a lot of time indoors over the holidays so when we had a relatively mild afternoon, the darlings and I had some fun in the garden. We all got wrapped up but I was freezing so decided to run round the garden with the darlings chasing me - what a sight! It was lovely that it stayed light a bit longer too. I can't wait till spring when the days are longer and we can have our after-dinner trips to the park across the road again. I was immersed in preparations for Oliver's 4th birthday last week. I made some fab party bags and felt very smug when I had the idea of photocopying all the thank you notes so I didn't have to write them all individually! Oliver's first birthday treat of the day was pancakes and maple syrup for breakfast. The darlings love them and it's becoming a regular thing that we do on lazy Sunday mornings. I made Oliver a Spider-man birthday cake for his birthday. He kept popping into the kitchen while I was decorating it to see how I was doing. It was harder than I thought it would be but it turned out great. And of course he loved it! Oliver went back to nursery on Monday after the Christmas holidays. He was so excited! He loves going and had made some lovely little friendships. On the way to nursery, I made the darlings stop while I took a photo of the beautiful sunrise! What have you been up to this week? How did you feel about taking your Christmas decorations down? It looks like you all had a lovely Christmas. We had a new doll and pram in our house too. I actually hate when the decorations come down, it looks so bare! Yeah, it looks bare and strange when you take the decorations down... only 348 days till next Christmas! !